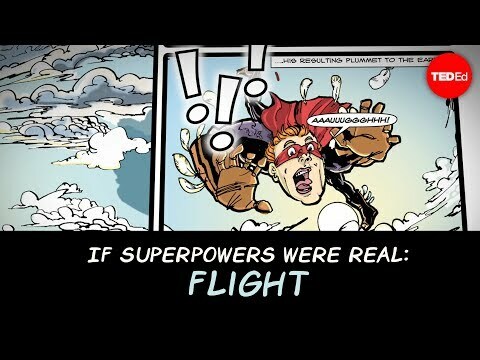 What if super strength wasn’t just the stuff of epic comic book stories? 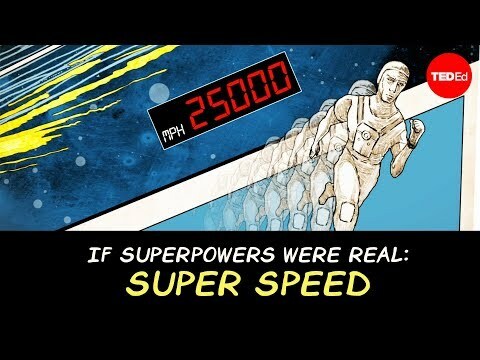 Is it scientifically possible to be super strong? 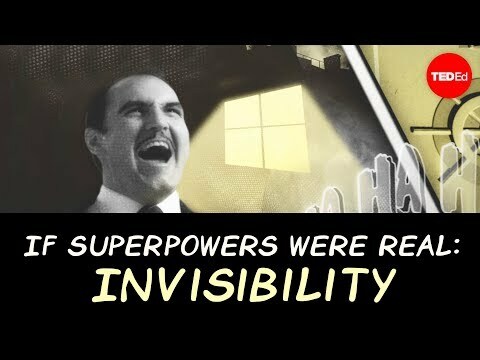 In this series, Joy Lin tackles six superpowers and reveals just how scientifically realistic they can be to us mere mortals. Click here for more about pressure. Click here to learn more about the velocity of falling objects. 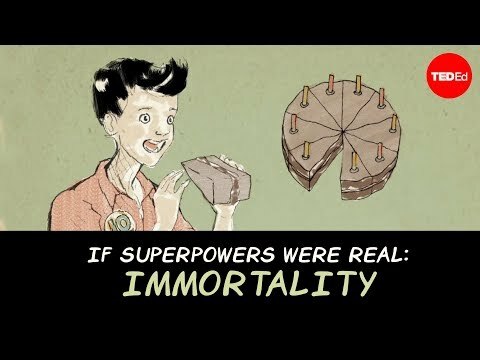 If all humans were granted super strength, what other problems would we encounter?